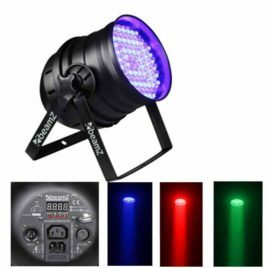 A very compact LED moving head wash for professional use in theatres, pro-stage, concerts, discos etc, Based on 7x 10W 4-in-1 LEDs for extremely high light output to produce an ingenious light show with a perfect colour mix. 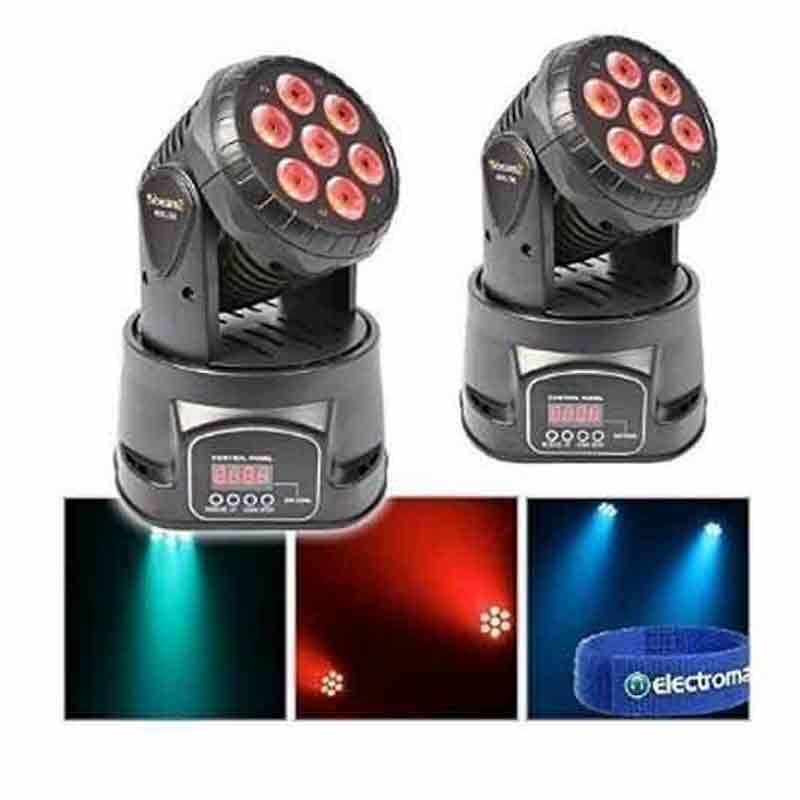 Comes with a 15° beam angle, 7 and 12-Channel DMX mode, colour strobe, electronic dimmer etc. Smooth but extremely fast 540° Pan and 180° Tilt movements. Veoma kompaktan moving head sa širokom primjenom. 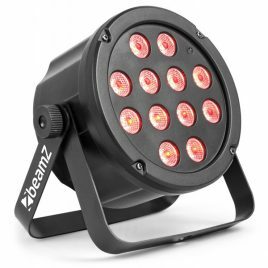 12W CREE LED proizvodi beam od 13°. Posjeduje točak sa 7 boja + bijela i 7 Gobos plus open opcija. Daljinac uključen u cijenu.